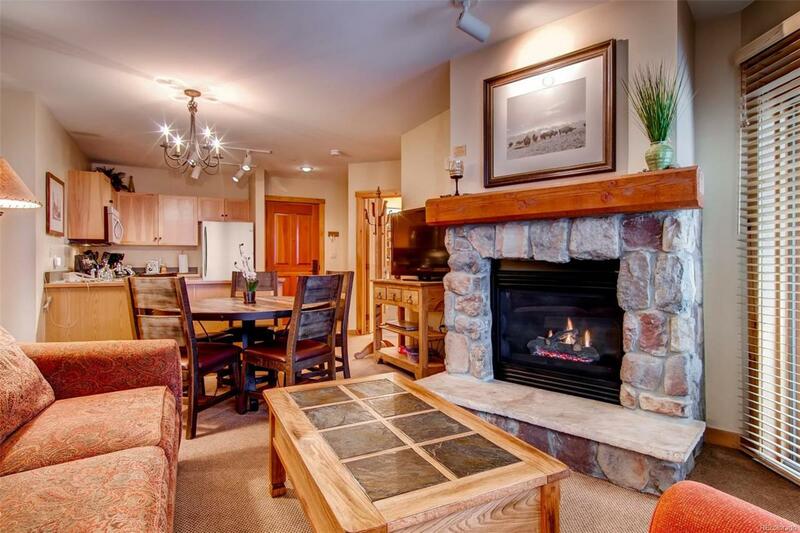 Super easy walk to the gondola from this beautifully updated Dakota Lodge condo. Centrally located in the heart of River Run, Dakota offers the ultimate in convenience. Skiing, dining and village are right out the door. Features an open floor plan, comfortable furnishings and stainless appliances. Deck provides great views of Tenderfoot Mountain and ice-skating at Dercum Square. Heated parking, new ski lockers, heated pool, hot tubs, pool tables and more. Strong income producing property.